Attack of termites in the NY homes is very ordinary. 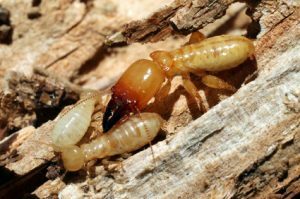 Termites are the eusocial insects that destroy your wooden property. The Suffolk County Pest Control carries out the pre-home buying termite inspections. Our certified professionals offer the best termite control services throughout the Suffolk County at affordable prices. As the hurricanes, flood and tornadoes hit the homes in the NY, the vulnerability of termite increases. 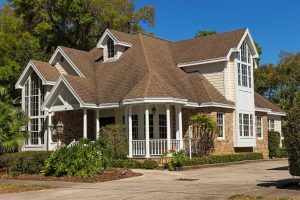 Usually, the insurance policy of home-owners does not cover the termite infestation. In these cases, it is better to consult our best inspectors who provide a satisfactory termite inspection Suffolk services. Termites usually infect those places which are susceptible to moisture accumulations. The termites are usually found on the home walls, and they stay underground. So, it becomes difficult for you to see them. Termite activities can be identified through the droppings which are small and wood-colored. These termites form mud-tubes. It is not advisable to consult the traditional house inspector as they are not trained adequately. 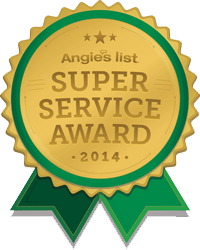 Our experts at the Suffolk County Pest Control are recognized, licensed and certified termite removal inspectors. Our professionals will give you every minutest detail regarding the termite infesting sites on your wooden property. We will also inform you about the places which are prone to future termite infestation. Our service is authorized and registered. You can easily avail our services at any corner of Suffolk County. We are just a call away. The two major tasks taken up by our professionals are the inspections and the termite removal steps. The inspection includes the proper investigation of the places having wooden foundations. This is achieved with the help of moisture meters and IR thermometers. A finished digital report is made and given to you about the pre-home buying termite infestations. The implementation part includes the application of a liquid – Termidor. A layer of Termidor is applied to the areas with wooden foundation. A dry foam solution is applied on the crevices and the voids on the wooden window panes, pipes, walls, etc. Sentricon is used in the places where the risk of termite action is high – wooden stumps, heads of sprinklers, etc. This would take care of the future contingencies. After going through the reports prepared by our experts, you can, accordingly, undergo further negotiations regarding the buying of a new home. Our Suffolk County Pest Control services can help you negotiate on the prices of your new home with the sellers. We are serving the masses since time immemorial with our flawless pre-home buying termite inspections. Plus, another reason to count on us is that we give emergency services as and when required, by our customers. So, dial us without any hassle as you can depend on our termite control services. 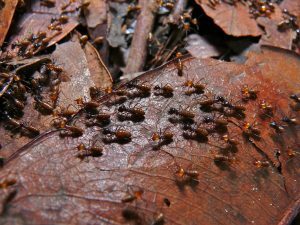 Book our best pest control Suffolk services as soon as you identify the activity of termites on your property. We are ready for our services even during emergencies. Our service includes the Long Island pest control services, as well. You will not regret once you rely on us.